Happy New Year. Thought I would post the Dates and Locations for you to join me. in 2019 This is just the beginning... more lectures to be posted. Watch America’s quilt traditions unfold before your eyes as we travel back through 180 years of quilting history. 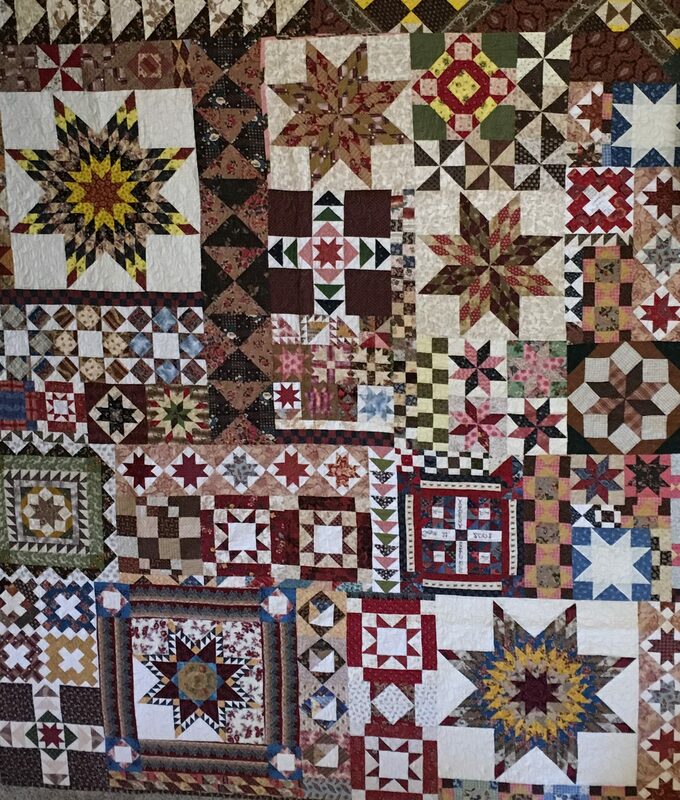 Discover the truth about fabric color in nineteenth century quilts and see some fantastic examples of true American Beauties. 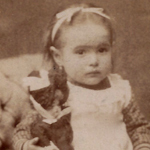 Step into the secret world of children and their quilts. 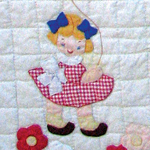 Through antique and vintage quilts, trade advertising and images you will learn the important roll children held in the American household and the significance their tiny treasure still hold today. This NEW workshop allows students to rid themselves of all those orphan blocks and UFO's (aka - those Aliens living in your closets) and create a truly UNIQUE and wonderful quilt - large or small. 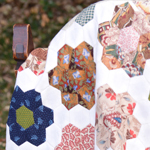 Each student creates a one-of-a-kind quilt and finally leaves a workshop with a finished top! Using your left over scraps, unused blocks and tiny bits of your favorite fabrics, find new freedom in creating a truly historic looking treasure - the American Doll Quilt. Unleash your inner child and give up the restrictions of precision as you each make your own unique heirloom. 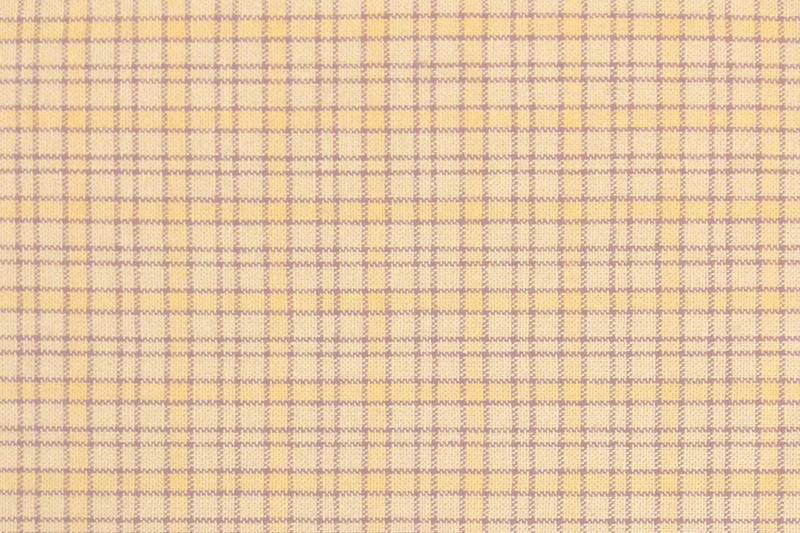 The ease and versatility of this historic pattern will allows beginner through advanced quilters the opportunity to quickly create a small wall hanging or a king-sized quilt by simply changing the size of the cut strip. Color placement becomes the signature statement in this easy and fun project. Working from the pattern designed by Zieber Quilts, together we will make an authentic reproduction chintz medallion quilt. 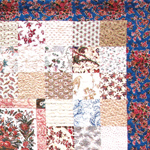 Students can choose to swap (or not) 6 1/2” squares with other students and the teacher in order to create a truly scrappy look. 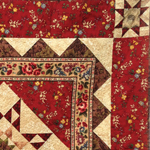 Beginners through advanced quilters will love the flexibility of this pattern and the ease in which a secondary design can be added for a truly historic look. Working from the pattern designed by Zieber Quilts, students will make the stunning wall hanging from their favorite fabrics. Intermediate through advanced quilters will add their own flare to make their medallion wall hanging a real piece of art. 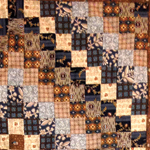 Perfect for friendship groups and new quilt study groups, this workshop is designed to help aspiring quilt history buffs hone their ability to more accurately date American quilts and textiles. 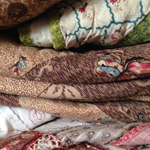 Students will learn to accurately identify and date fabrics and quilt patterns, be provided with resources to help improve their skills and be challenged to test their knowledge. 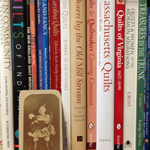 Are you interested in quilt history? Let me show you and your like minded friends how to jumpstart your very own Quilt Study Group. I will give you the tools and resources you need start down the road of learning about America’s rich quilting and textile traditions. Collections Management – Know what’s hidden in your closet. 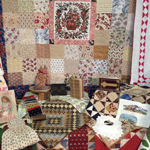 Are you a collector of quilts or other treasures? Perhaps you have some family heirlooms that you need to protect! Do you really know what you have and how to find it? Let me show you the important benefits of properly managing and storing your collection. I can assist in your process or just get you started.